If you mind is a busy a mine, the only way to keep all the important imput from going in one ear and out the other is to write it down . 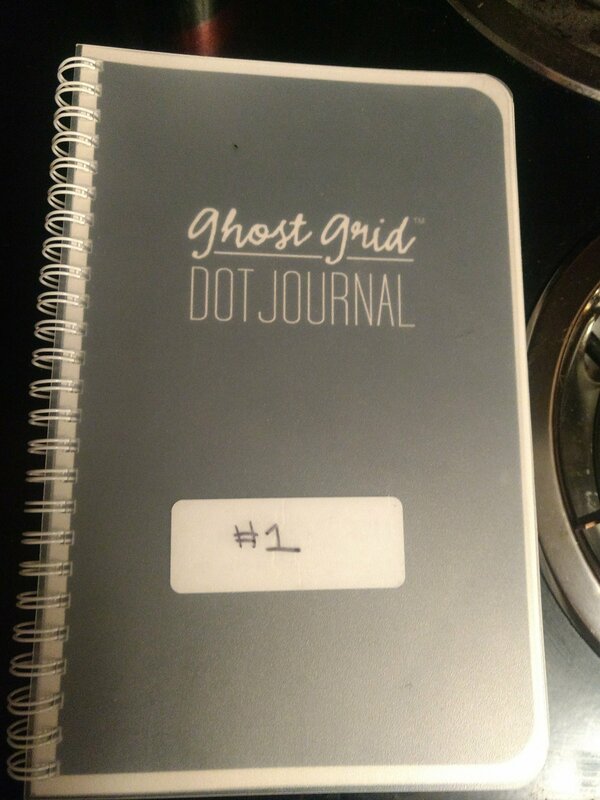 I write everything down. Everything. If I don’t…it’s gone… Only to return at the most inopportune time. People know this so well about me that they are constantly reminding me to write things down. Some do me one better and write it down for me. I make lists. 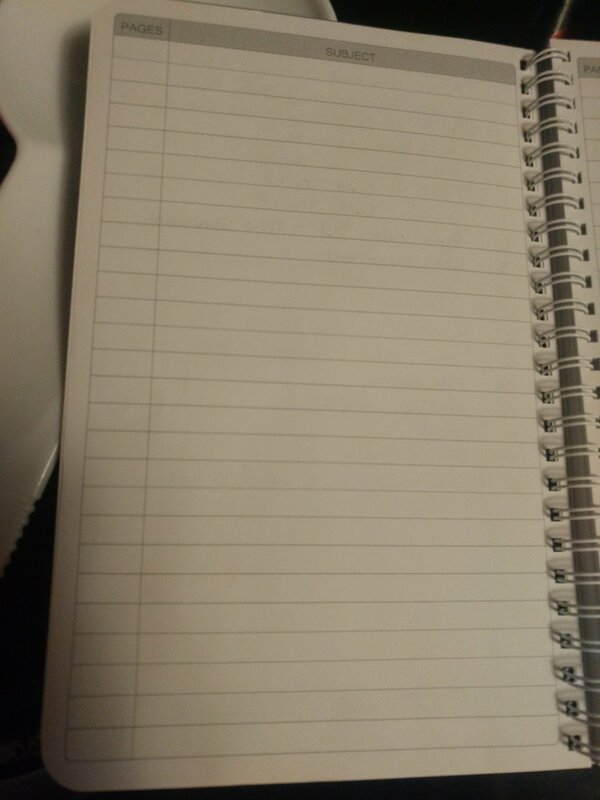 Lists about everything. To do lists. Repair lists. Shopping lists. Bucket lists. The problem is that there was no way I could organize this lists and random notes. I would lose them and have to start over. So I stumbled upon a solution that works for me. 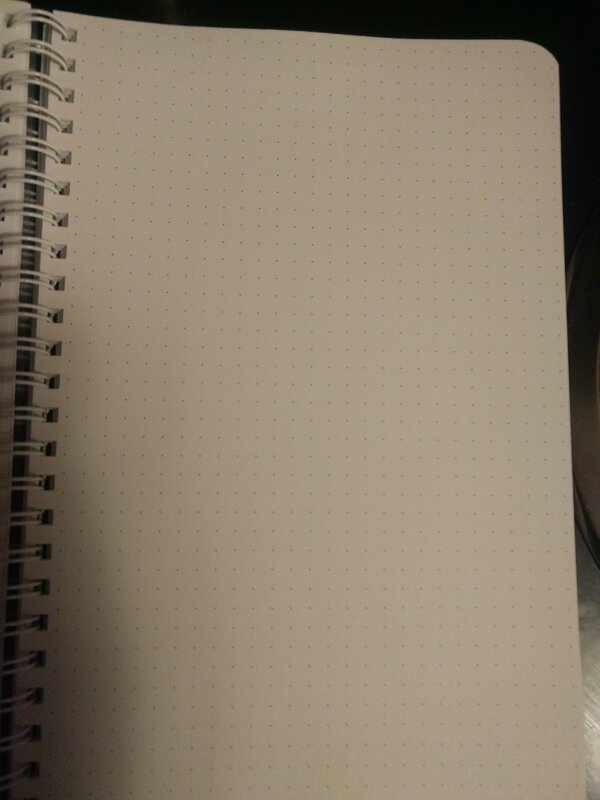 It’s like a regular notebook but instead of lines it has dots that resemble graph paper for those with artistic ability. But the thing that sets it apart is the index. Because each page is numbered, I can find any note by jotting it down in the index. I’m about three weeks in and I love it.